oneLab for Android is the best data recovery app for Android. 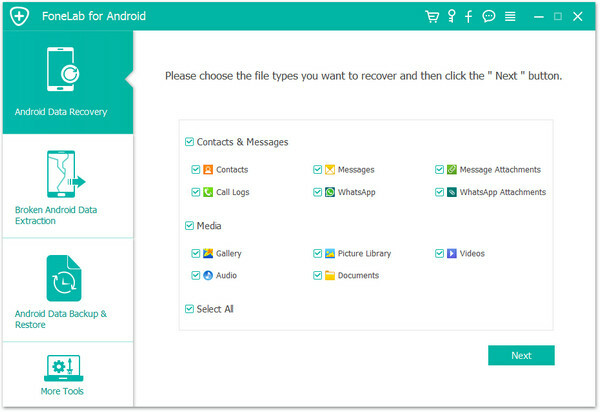 With this file recovery software, you can recover deleted text messages, photos, contacts, call history, videos, music and other lost document files from your Android phones, tablets and SD cards with just a few clicks. When you lost your Android data due to wrong deletion, rooting, restoring to factory setting and other accidental conditions (such as dropping you Android into water), you can find your lost and deleted Android data back with the help of this product. In addition, you can back up and transfer your important messages, photos and files on your computer.